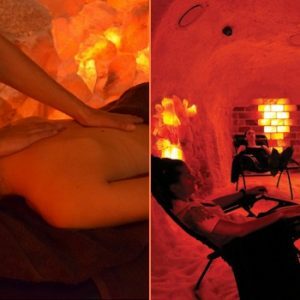 Salt Therapy Gift vouchers are a great way to share the amazing benefits of salt therapy with friends and family. 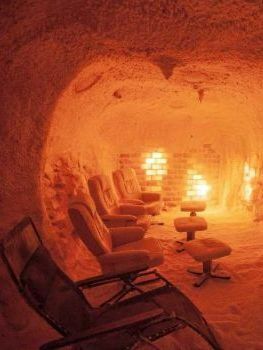 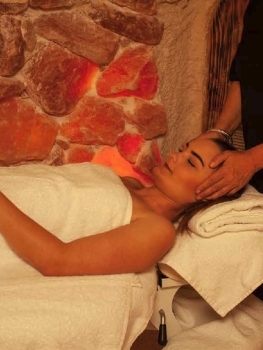 Salt Therapy aids in the relief of respiratory, skin conditions, general health and well-being. 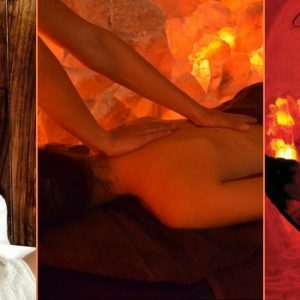 Sessions run for 45 minutes.